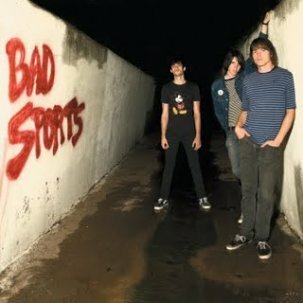 Denton/Austin&apos;s BAD SPORTS are back with their third album—and second on Dirtnap! Produced by the Marked Men&apos;s MARK RYAN and JEFF BURKE, Bras is a major departure from the &apos;77 pop/punk feel of 2011&apos;s terrific Kings of the Weekend. This time the band brings a tougher, harder-edged sound and takes on a wider variety of musical styles. 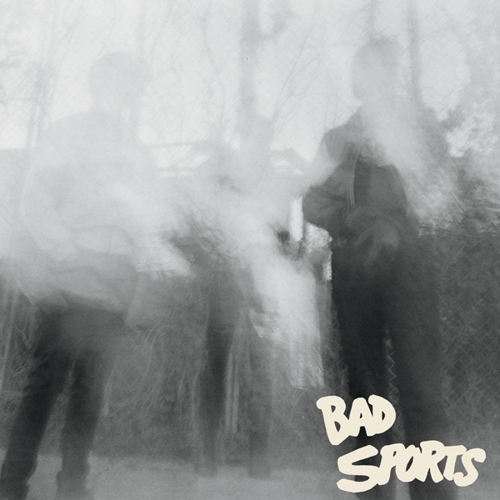 While still very much in the classic vein of Texan garage/punk, Bad Sports are also bringing to mind the heyday of New York City punk. With hints of Dead Boys snarl, Dictators thump, and even some artier Lou Reed/Television leanings, this record finds the trio refining its songwriting chops and rocking harder than ever. The album&apos;s got a little bit of everything—from booming Cheap Trick style power pop to straight-up catchy garage punk to grimy proto-punk not far removed from ORVILLE’s other band OBN IIIs. And while Bras builds on the foundation of previous records, quite frankly it blows away anything else the band has done to date. Scorching tracks like "Washed Up" and "Race To The Bottom" beg to be played at obnoxiously loud volumes, while "Nothing In This World" might be the best pop song you hear this year. Elsewhere, "Get You" and "Terrible Place" manage to satisfy the fan base even as they push the band&apos;s sound to the next level. Lots of bands pay lip service to the idea of duplicating the energy of their live shows on record. 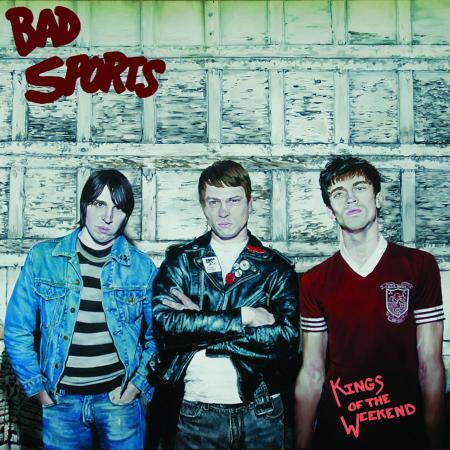 Bad Sports have gone out and done it! Turn it up!